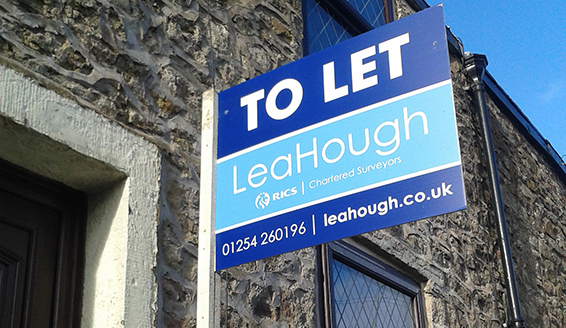 Lea Hough specialise in sale and lettings of both residential and commercial properties as well as land and development opportunities. The experienced team also act as property managers and landlords for either individual residential properties, portfolios of houses, office blocks or commercial spaces. The firm has long established links with local estate agents to act in partnership marketing properties as well as handling the whole process from survey to sale in house – meaning clients have one less agent to deal with. Lea Hough has a wealth of connections across Lancashire and can match development opportunities to developers and properties to buyers intrinsically.